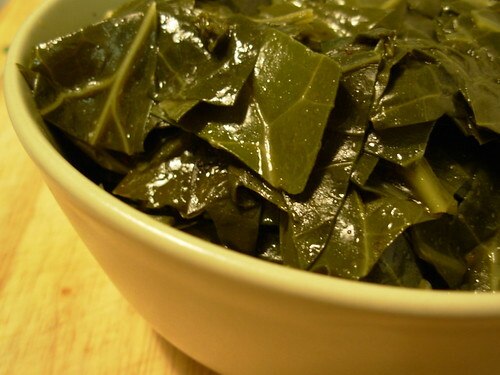 My mother used to fix collard greens and they were great. Now I have no idea how to cook and season them. Thanks for the tips. I got a CSA this year and I know I'll be getting a bunch of stuff I don't know how to cook! Just curious, have you ever tried cooking them in a crock pot? 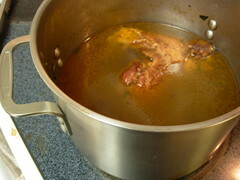 Maybe start out the recipe the same, then move to a crock pot to cook for 4-6 on high? I think I will try it. We're wanting to add more greens to our diet, and this may just be the way to do it.